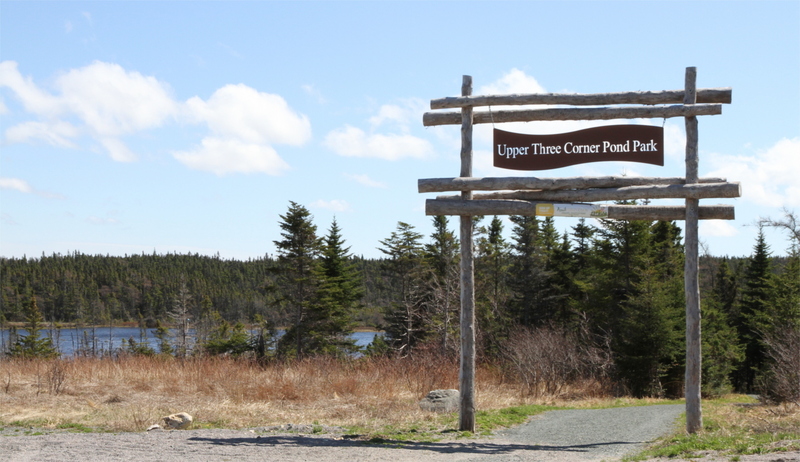 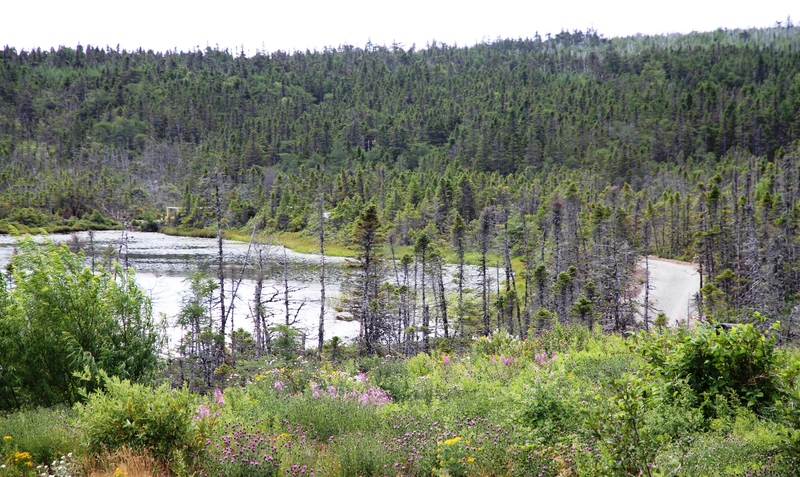 Located off Bauline Line, Upper Three Corner Pond Park offers a number of large outdoor recreation spaces for residents of Torbay. 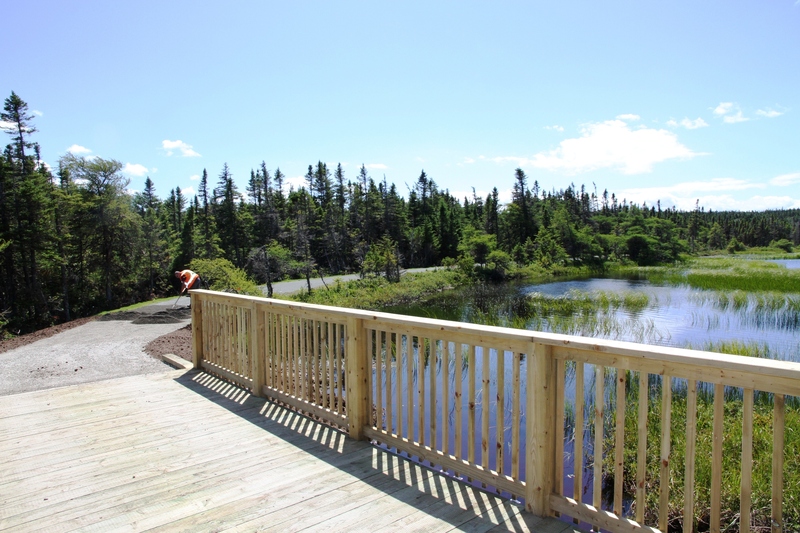 In 2016, the Grand Concourse Authority completed a 800-metre looped trail encircling the pond and serene wetland. 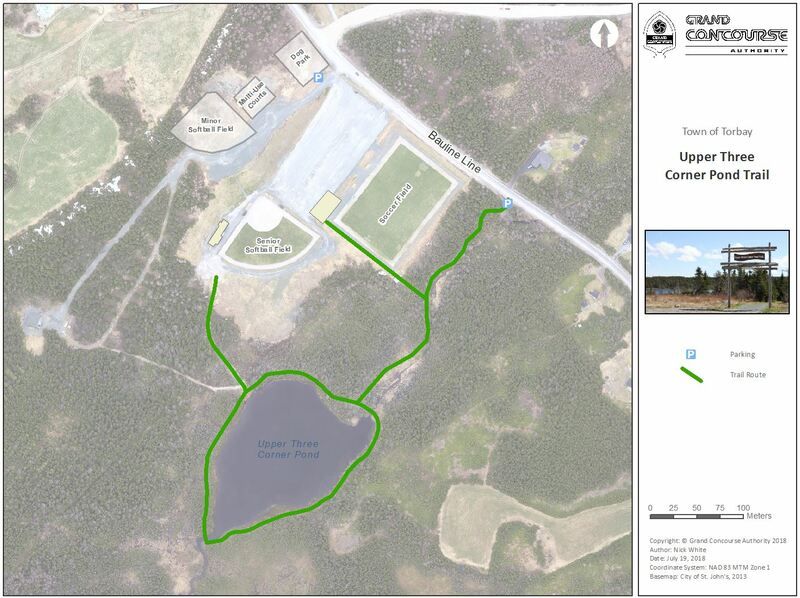 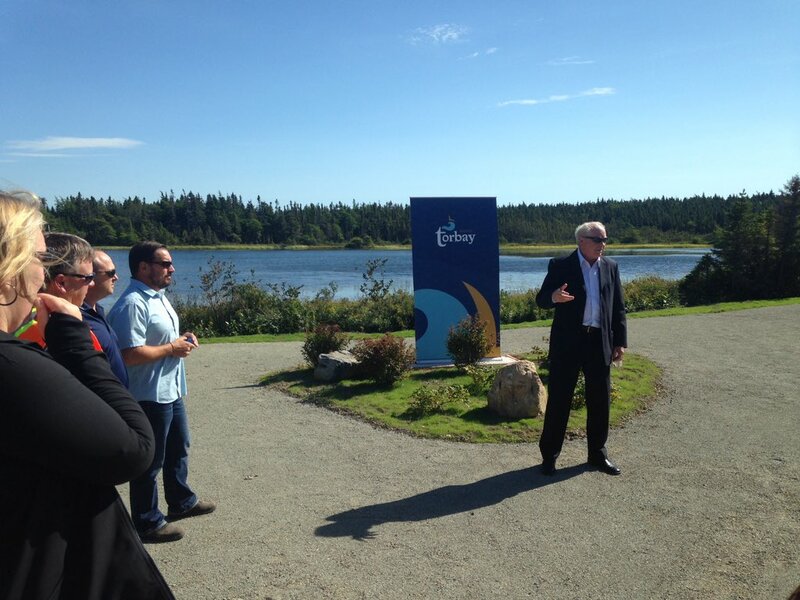 This project is one of several new additions in the Town of Torbay, including the off-leash dog park, Western Island Pond Trail, and Barkwood/Woodbridge Lane Park.